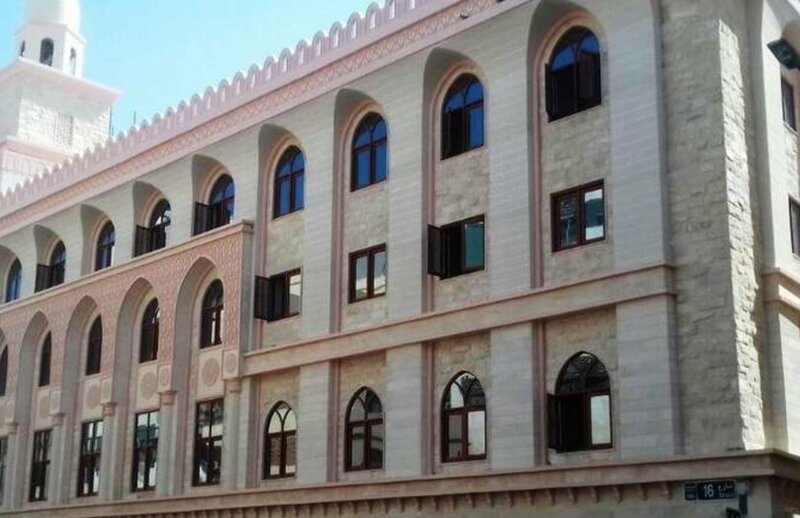 Dr Syedna Mufaddal Saifuddin, the 53rd Fatimi Dai, has inaugurated the recently-renovated al-Masjid al-Saifee in Deira. The mosque in Dubai’s historic district of Deira was first built almost 35 years ago and was among the first to be built by the Dawoodi Bohra community in the Gulf. In his brief address during the inauguration ceremony after maghrib prayer, Dr Saifuddin described the difficulty with which the community – at that time still in its nascent stages in Dubai – came together to build the mosque. He recalled his late father, Dr Syedna Mohammed Burhanuddin, “who worked tirelessly towards establishing the Dawoodi Bohra community in the UAE with over 50 visits to the country in his capacity as the Fatimi Dai and leader of the Dawoodi Bohras”. On Friday, Dr Saifuddin conducted a sermon for members of the community in the larger Burhani Masjid located in Al Qusais. “Approximately 17,000 people were in attendance for the sermon, with over 5,000 visitors from approximately 80 different cities flying in for the occasion from outside the UAE. The discourse was also relayed live from the Burhani Masjid in Al Qusais to the Saifee Masjid in Deira as well as several other masjids and community centres in Sharjah, Abu Dhabi and Ajman,” said organisers. He hailed the UAE Rulers’ and government’s constant support for the Dawoodi Bohra community and all communities who chose to settle in the nation.